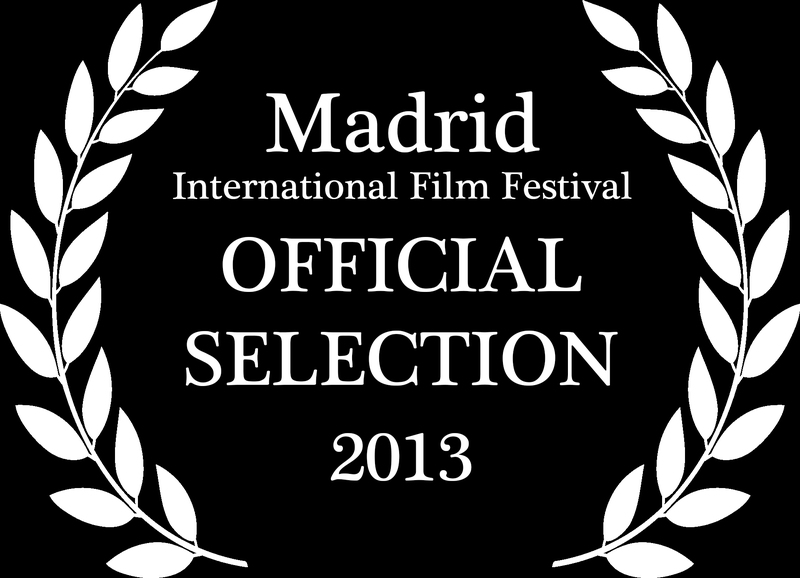 Great news that The Gift has been selected for the Madrid International Film Festival, and is also nominated for ‘Best original short screenplay‘. Delivered the 3 minutes of nonsense that is ‘WISH LIST’ to Channel 4, just waiting on a confirmed air date. A collaboration with Scott Garrett, it was genuinely enjoyable to do start to finish and we’re quite pleased with it. Commissioned as part of C4’s Random Acts series, (by it’s nature a bit of a hit and miss, but always interesting, affair) of which Phil Mulloy is the undisputed don.